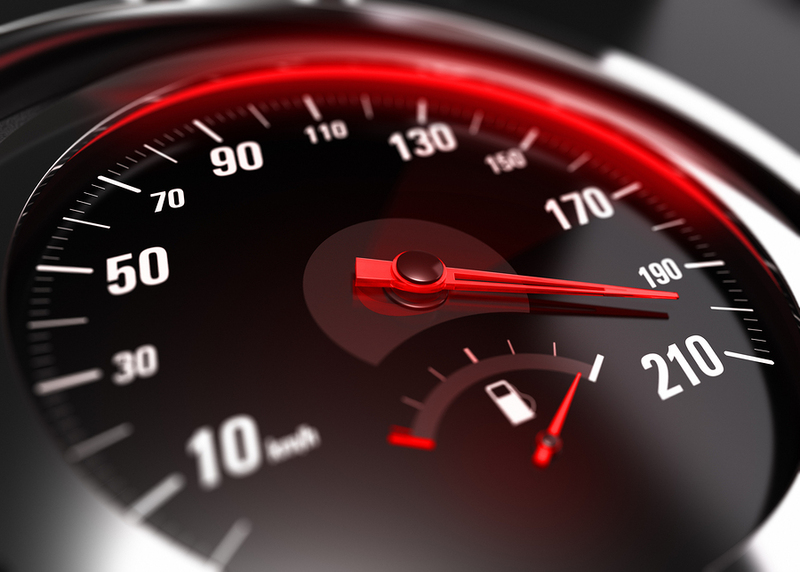 HTTP/2 System-Wide Upgrades - But Is Rentec Really The Fastest? We’ve just completed system upgrades which brings the latest and fastest web browsing protocol, named HTTP/2, to all our systems. HTTP/2 is a major overhaul developed to replace the aging HTTP/1.x protocol which has been in use since 1997. This update dramatically improves the speed of websites and web applications as well as improves security. One of the biggest improvements in HTTP/2 over HTTP/1.x is multi-plexing; meaning compatible web browsers can download all the resources simultaneously over a single connection rather than having to make a new connection for each resource. The average web page has over 100 resources on it, so you can just imagine the performance impact. CLICK HERE to see an excellent demo that demonstrates how much faster HTTP/2 is for you. Make sure you’re using a modern version of Chrome, Firefox, or Microsoft Edge (comes with Windows 10) browser. IE doesn’t support HTTP/2. Now we wouldn’t have gone through the trouble of upgrading all the systems unless it had a profound impact on you. Before these upgrades Rentec already held the gold metal for having the fastest systems within the market, but how do our system stack up now after these upgrades. To be nice to our competitors, we’re going to leave their names out of the article and instead call them competitor 1, 2, and 3. We are listing just 3 tests; however, testing the top 20 solutions in the industry provided very similar results with Rentec being dramatically faster in every case. Test 1: Rentec speed is 1.83ms average, Competitor 1 is 62.60ms average. Test 2: Rentec speed is 1.77ms average, Competitor 2 is 63.37ms average. Test 3: Rentec speed is 2.03ms average, Competitor 3 is 44.88ms average. Why the massive speed difference? Well, Rentec Direct is the only property management software application currently using HTTP/2, but that’s only part of the equation. Rentec Direct is also one of the only solutions that uses a global CDN (content delivery network) so your application and data are local to you which means your internet traffic doesn’t have to travel as far. Also, Rentec Direct is a newer application built on faster, more secure, and more stable technologies than others in the industry are using. Bottom line: We’re looking out for you and your productivity. You have the fastest available service when using Rentec Direct! Need to Split a Transaction? Very nice improvement! HTTP/2 with encryption is faster than HTTP/1.x without!